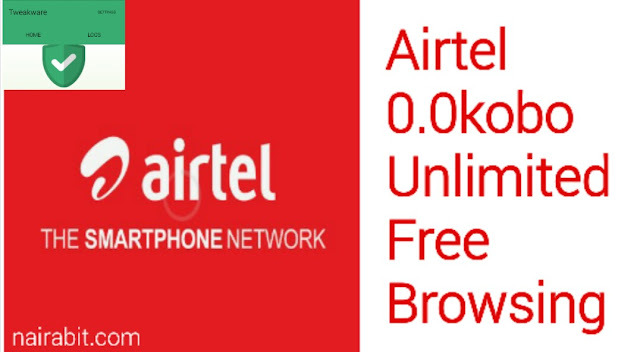 Airtel unlimited free browsing tweak us back and better. Let me go straight to the point. 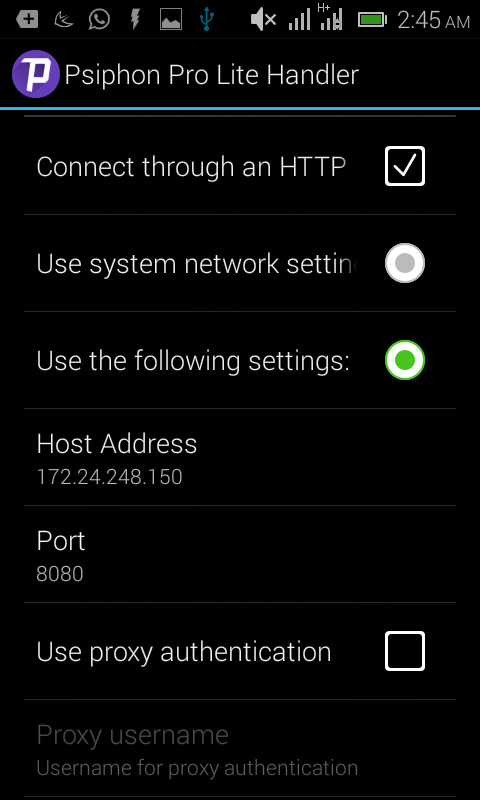 • Tick "use the following settings"
That's all, just go back and connect. After connection is successful, you can enjoy your Airtel free browsing tweak, unlimited. Happy New Year in advance. Its will be available for download today. Just check the homepage later. Well done Nairabit.com. 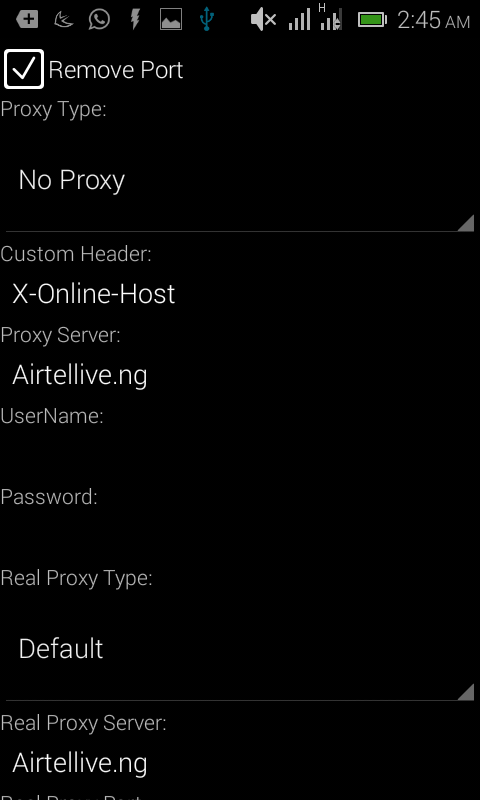 The airtel nvpn is very convenient and fast. 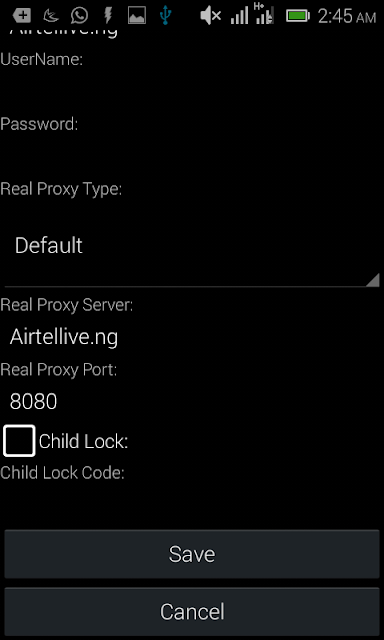 Although it seems like airtel done wise up. 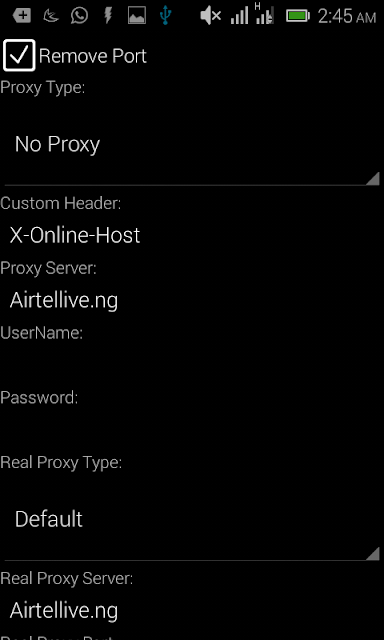 Cos since today it has not been browsing even when connected.